This page of links to Canon SD850 IS (known as Digital IXUS 950 IS outside the US) reviews, sample photos and other references is continually updated as I come across interesting and useful information. Please use the Contact link in the Navigation menu to submit your suggestions for additions to the site. 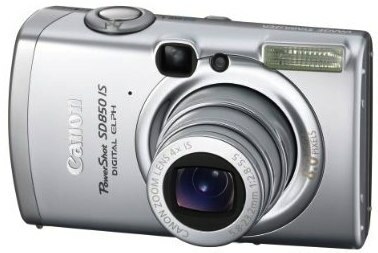 The Canon SD850 IS / IXUS 950 IS was introduced on 7-May-2007. This is a very thorough review on the Canon SD850 IS / IXUS 950 IS, with a Highly Recommended (just) conclusion. Find these at web.canon.jp. 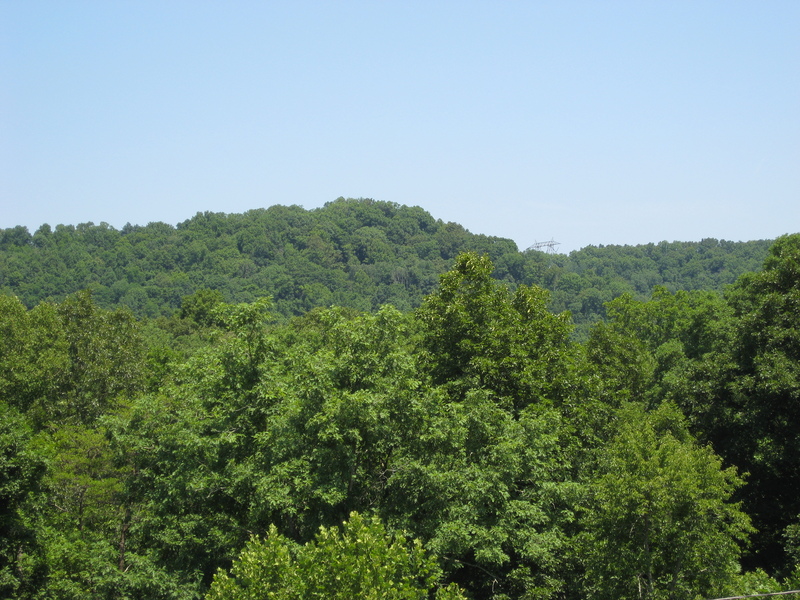 Color is excellent, and image quality is more than acceptable for such a compact digital camera. All images are shot at the base ISO 80 though, so look to the user samples that follow for a better idea of how this camera performs at higher ISO values. Random Canon SD 850 IS / IXUS 950 IS images from user galleries on PBase.com. Don’t forget to hit the refresh button on your browser to serve up another set of random pictures. You’ll also find user reviews there. For instance this photo of a typical stall in Italy is a good example of the kind of photos you can get with this camera. In this forum post, Jim shares 11 images straight from the camera, with links to the original size version hosted at his Smugmug gallery. The variety of images in Jim’s set includes macro (closeups, really), flower and scenery shots, and I find them really useful for judging image quality you’ll get from this camera. For instance, I’m super impressed with the foliage detail in this scenery shot. His initial impressions of the SD850 IS are good. Images are practically noise free until ISO 200, and there are also links to ISO 800 and ISO 1600 pics in the post. On request by one of the posters, Jim re-took a much sharper picture of the swing set. 4th of July 2007 Fireworks. He shares tips on camera settings, and notes that he turned IS (image stabilization) off for this series. 2 night shot pictures. Jim shares the camera settings here, where he notes the usefulness of the Long Shutter Mode for setting the shutter speed manually. There are seven shots here, all of them straight from the camera. Being a macro lover, I particularly like the bee and stink bug photos. Be aware that the images seem to have very strong compression and don’t have the EXIF intact — I’m not sure if this was caused by GooglePages itself or the image software used by the photographer. Nevertheless, image quality is still good even after considering this. This is another excellent showcase for sample photos from the SD850 IS. You must ensure you click on the “Original” link beneath the photo after you have clicked on a thumbnail — this enables you to see the untouched photos at original size. Kris also offers a sample of the SD850’s color accent feature, plus a few positive thoughts on the camera in this forum post — it looks like the LCD screen is great for viewing, and the IS does work very well. Go here for other software, drivers and brochure downloads.